While Apple continues to address the fallout of performance throttling on iPhones with older batteries, the company now has another issue to worry about, this time in regards to its pricey iPhone X. According to a number of comments and complaints on Apple’s official forums, some users say an unresponsive touchscreen is causing them to miss phone calls. 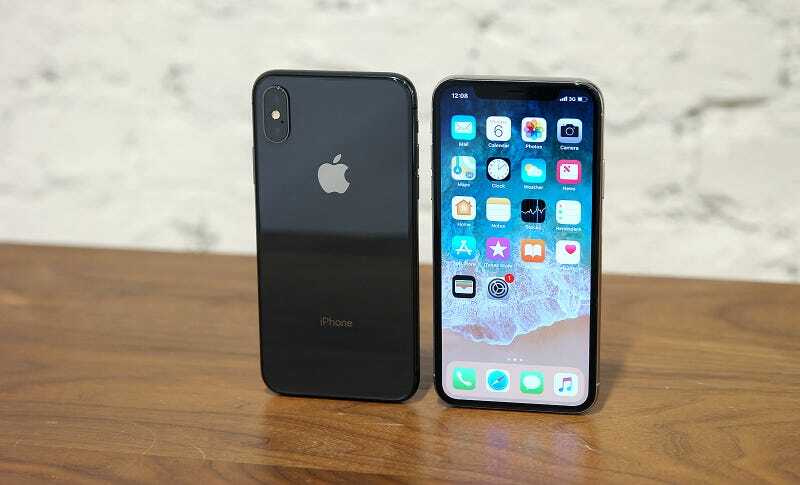 The iPhone owners say they have tried typical tech support fixes like restarting their phones or installing the latest software updates, but it seems those methods don’t always work. And in some cases, after restarting the phone or performing a soft reset, the symptoms apparently only go away temporarily before resurfacing a short time later. Currently, there are hundreds users who have chimed in saying they are experiencing similar problems, according to the Financial Times. Apple is reportedly investigating the issue and we’ve reached out to the company for confirmation. In some ways, it’s surprising to hear this is happening on new phones, instead of older devices with deteriorated batteries as we have seen with Apple’s throttling problems. However, with rumors swirling that Apple is delaying features in iOS 12 in order to focus on fixing bugs and improving reliability, maybe this report isn’t that shocking after all.